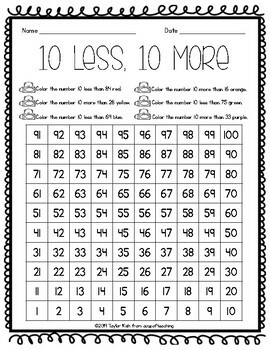 Adding and subtracting by 10 and 100 is such an important skill for our kiddos to learn and practice. 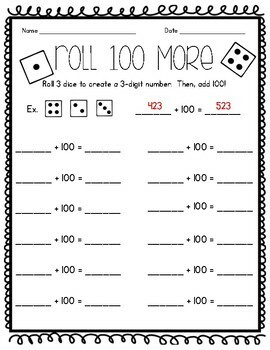 These worksheets and activities are here to help them do just that! 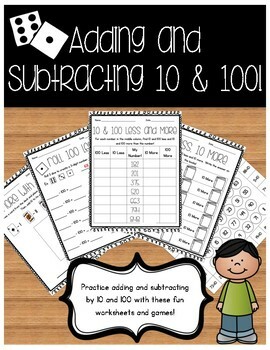 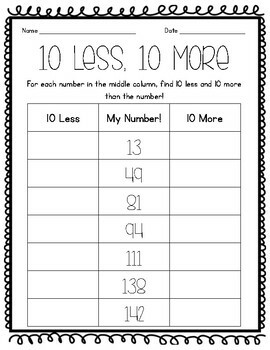 Your students will love practicing adding and subtracting by 10 and 100 with these fun activities!